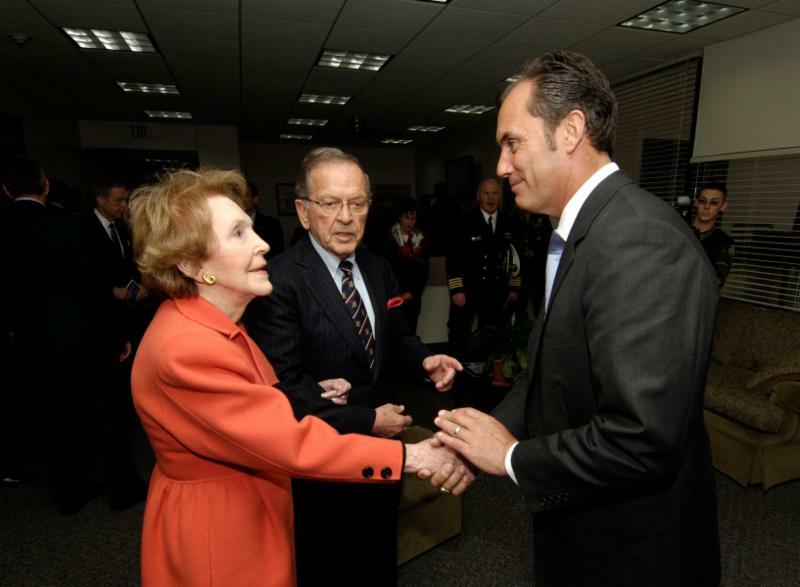 Mrs. Nancy Reagan, Senator Ted Stevens and Riki Ellison on April 10, 2006. She is to be revered and honored equally as her husband is and she lays down beside him for lifetimes to come. Mrs. Nancy Reagan, Lt. Gen. Trey Obering and Riki Ellison at the dedication of the of the Ronald Reagan Missile Defense Test Site on April 10, 2006 at Vandenberg Air Force Base. 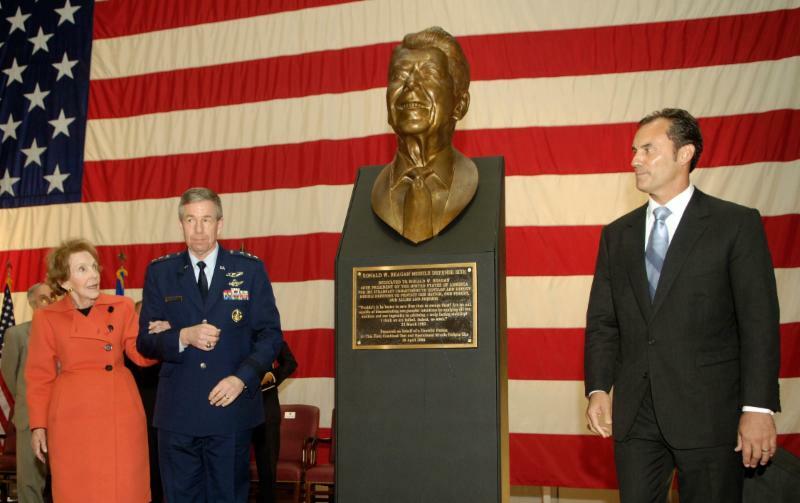 The Ronald Reagan Memorial was designed and created from a partnership between Mrs. Reagan and MDAA.